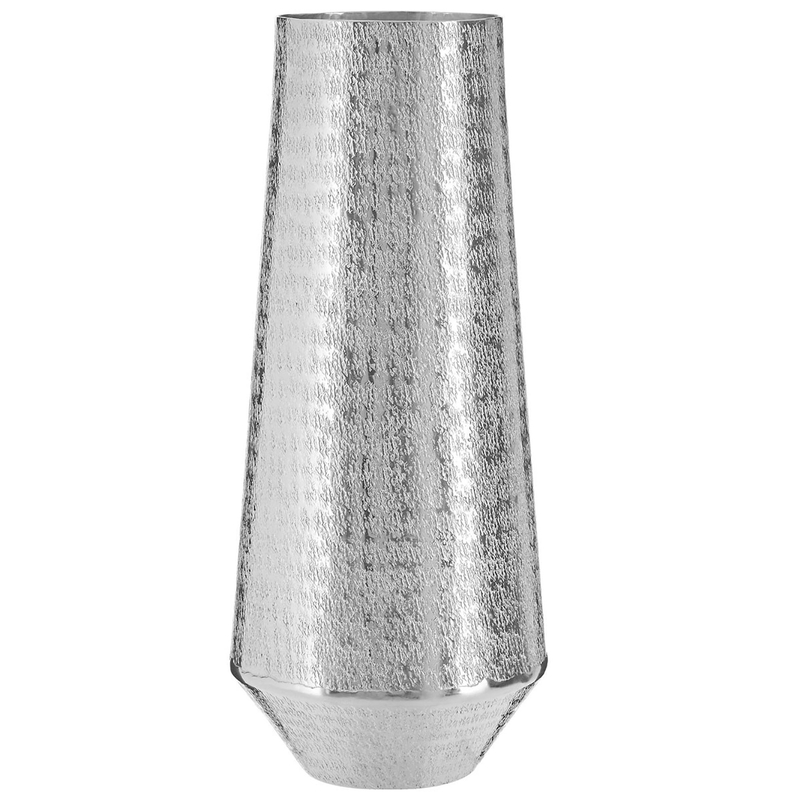 We are very proud to introduce this magnificent Safia Small Vase. This vase has a splendid design that'll be certain to stand out and grab attention, whilst creating a modern decor for any living room. This piece is created from a lovely aluminium material and is given a striking silver colour to further enhance the contemporary design.